So maybe you love the idea of Austin Bakes, but you aren’t super confident in the kitchen. Fret not, non-bakers, there is still so much that you can do to help. In addition to bakers, Austin Bakes needs volunteers to help out at sale sites, and donations of supplies and necessary equipment, and help promoting the event. Here are a few ways that you can help without ever touching an oven. 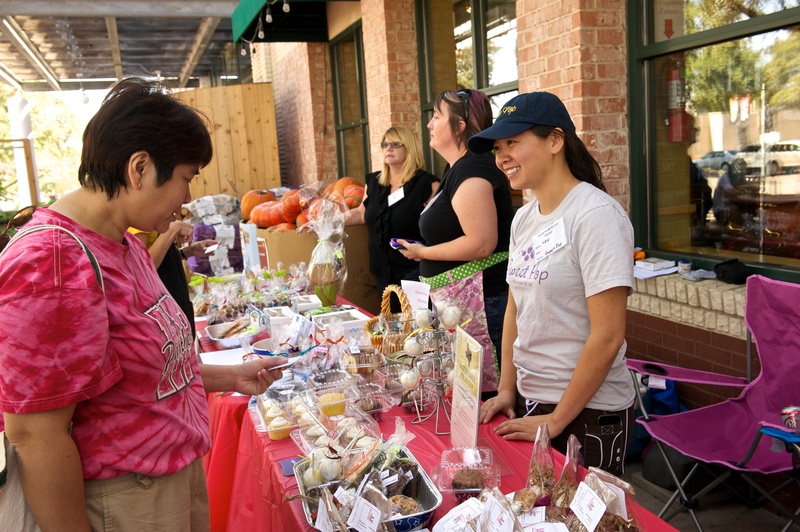 Volunteers at our seven bake sale sites raised over $10,000 for the Central Texas Wildfire Fund during Austin Bakes for Bastrop. Drawing attention to the sale is no small task. We could really use some big, eye-catching signs to help promote the sale, and to drive traffic toward the sites. Homemade and DIY signs are just fine, so if you have some free time and some extra poster-board, do us a solid and whip up a sign or two. 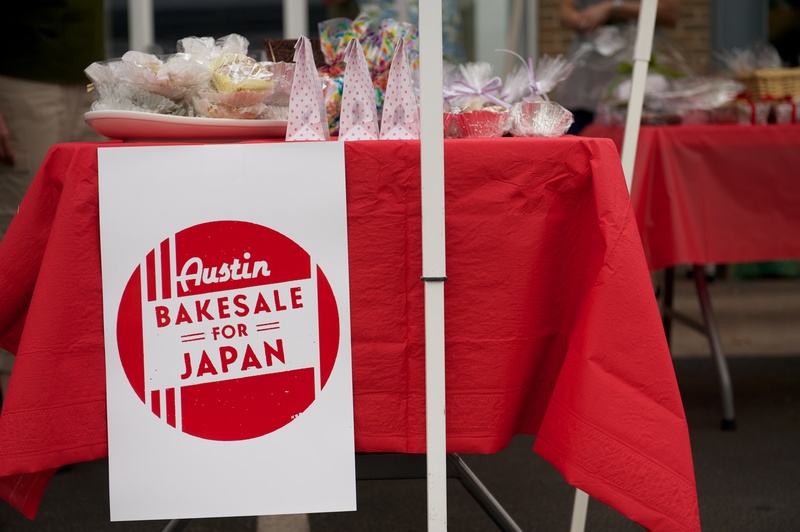 These gorgeous signs were donated for our very first sale, Austin Bakes for Japan. You might be surprised to find out that bake sales require quite a few supplies to run smoothly. We need red plastic tablecloths, bottled water for volunteers, blank labels, pens, tapes, scissors and cardstock for making small signs for the tables. Big pickle jars and coffee cans are also very handy (for collecting donations). Do you have a folding table, folding chair, or pop-up tent that we could borrow for the sale? These large items are sometimes hard to acquire, so lending one out for the day would be a huge help. We could also use props to dress up the tables. Items like cake stands, fancy baskets, and decorative trays will help us sell more goodies. We need supplies, props, tables, and tents to make Austin Bakes for Austin a success. The easiest thing that you can do to help is to share the sale with your community. Invite your friends to our Facebook event. Share our site on Twitter, Facebook, and G+. Write a blog post. Call or write to your favorite Austin news or radio channel and ask them to talk about Austin Bakes. Print some flyers and share them with your family and co-workers. We need all the help we can get, and we can never have too many customers on the big day. Have you found a great way to help Austin Bakes? Send us an email or sign up to help through our volunteer sign-up page. 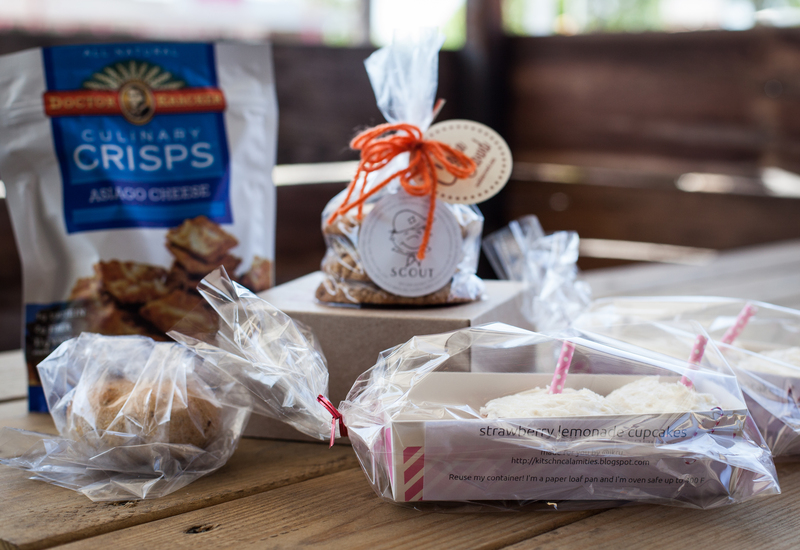 This entry was posted in Austin Bakes for Austin, Blog, News about the sale, Past Sales and tagged Austin Bakes for Austin, Austin Disaster Relief Network, Austin Flood Relief, Austin Texas Bake Sale, AustinBakes by Mary Helen Leonard. Bookmark the permalink.